Ri(t)ch Styles : Indian Fashion, Beauty, Lifestyle and Mommyhood Blog: Sharing made easy with SHAREit! Since I now have a team that works with me, all the data including the pictures have to be shared with everyone in the team to keep everyone updated. 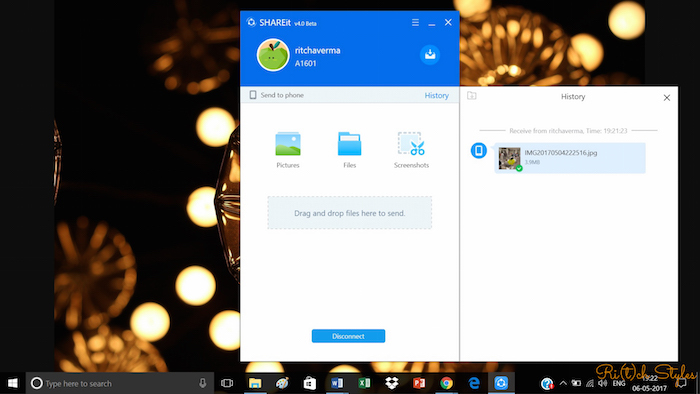 With SHAREit Group Share feature the process is very easy. I have to create a group, and all the data is shared with my team. 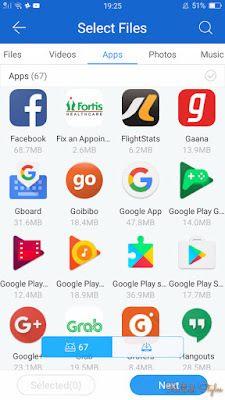 Now it is just simpler to share various files with them while working together without the worry of incompatibility of the devices as each one uses a different kind of a laptop and phone. Our constant concern to keep a note of hard drives and pen drives have reduced as we now have SHAREit installed on our workstations and phones and can instantly connect to the hotspot and transfer the required file within seconds. It has become a part of my daily work life because of the easy cross-platform support it offers.Some of my team members use Mac and we all know about the compatibility issues between Windows and Mac. This is where SHAREit solves all the issues. 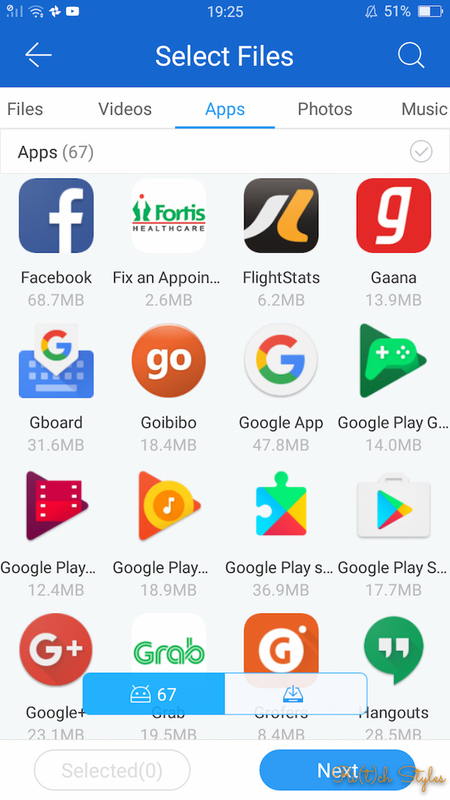 SHAREit has made the process of transferring data so fast and easy that even my friends and family have started using it on a regular basis. 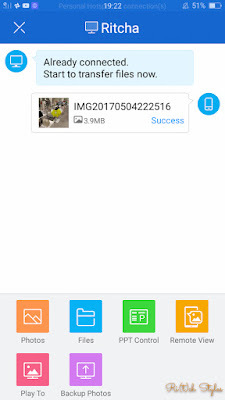 When we have family and friends get together’s and capture some of the special moments on the camera, we immediately connect our SHAREit on the group and transfer all the pictures and videos that we have taken, so that no one loses out and each one has a backup of his/her own. 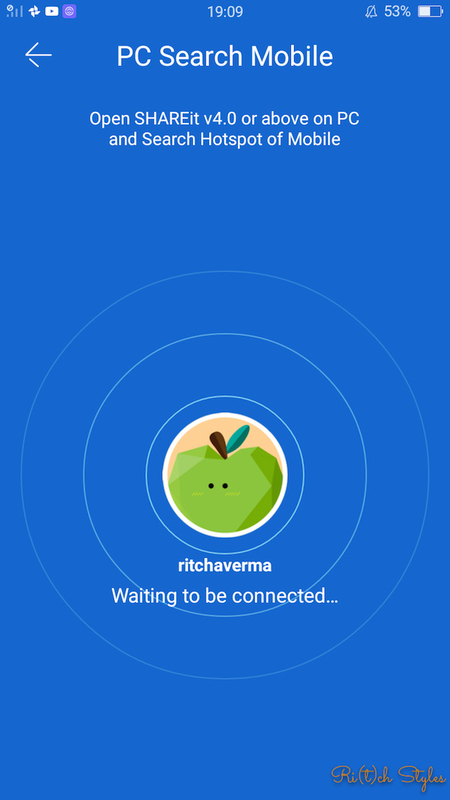 The exciting news is that SHAREit is soon going to launch a new feature called Share Zone. 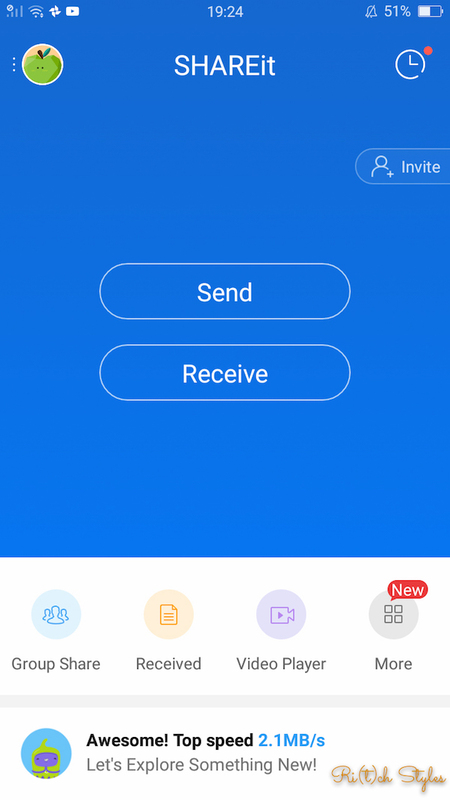 This feature will help us follow our friends and get real-time updates without having a live connection. 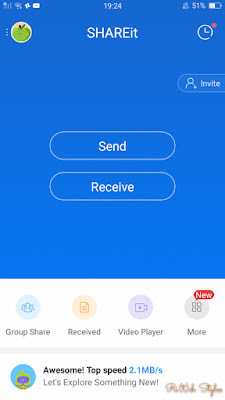 Until now we could only share data and pictures, when both the sender and the receiver shared a live connection between them. 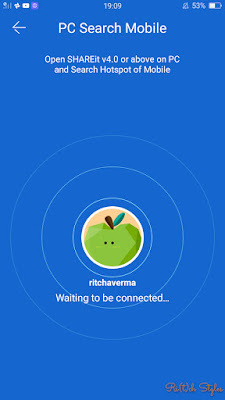 Share Zone is definitely going to change the way SHAREit works because the new feature will also help us to communicate with our friends who are using SHAREit and Share Zone but are not sharing the same live connection. 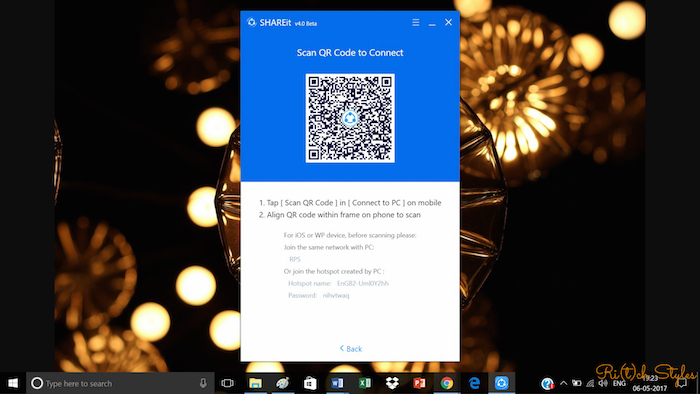 I agreed, This app is awesome you can share your large no. of file in just few minutes it's too fast and reliable. the gadgets as every one uses an alternate sort of a tablet and telephone. Our steady worry to keep a note of hard drives and pen drives have decreased as we now have shar it introduced on our workstations and telephones and can in a flash interface with the hotspot and exchange the required record inside seconds. It has turned into a piece of my every day work life in view of the simple cross-stage bolster it offers.Some of my colleagues utilize Mac and we as a whole think about the similarity issues amongst Windows and Mac.